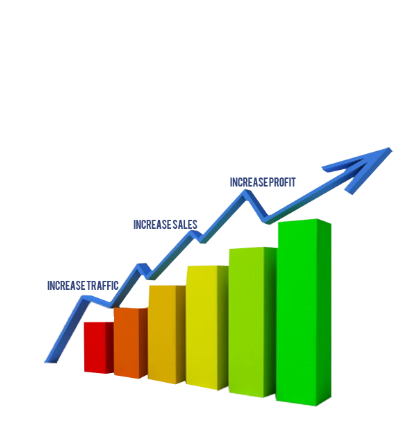 increase your website traffic and boost sales. AdBaze is the new platform to get Quality Web Traffic. enjoy Premium Web Traffic. profit from Online Advertising. boost Sales. explore affordable PPC Advertising. increase Website Traffic. 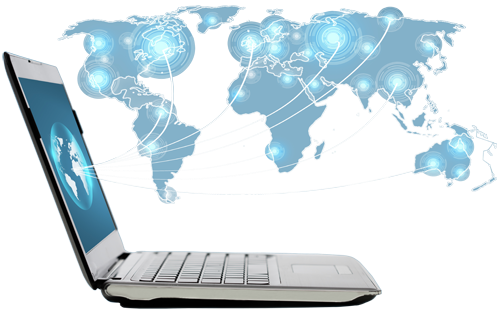 gain from Internet Marketing. maximise ROI. Enjoy our Display, Native, Pop-up/Pop-under, Audience and Verified Audience Traffics with advanced filters that guarantee 100% unique clicks. Our platform is integrated with the following filters: Integral Ad Science (IAS), ComScore, MOAT NHT & Viewability Firewalls, Flash, and Forensiq Risk Score (FRS). We've got you covered with our advanced click-fraud detecting technology that ensure high quality and premium traffic. It is possible to target regions, cities, countries and browsers. It is hassle-free to geo-target your campaigns. 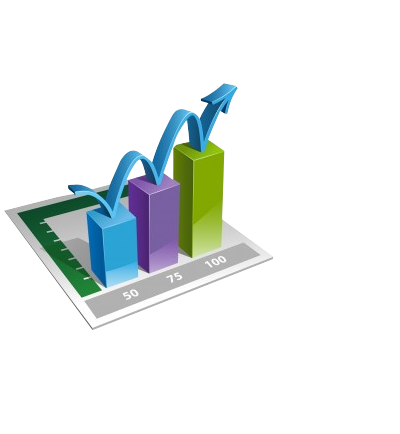 Our dashboard provides detailed statistics on your spendings filtered by different parameters. You can easily set the hours of the days you want your campaigns to run. It lets you target your high- and low-peak periods. This feature lets you set your goals and optimise your campaign by applying network estimates and linking Google Analytics property. AdBaze.com is an online advertising and website traffic platform for websites and businesses. 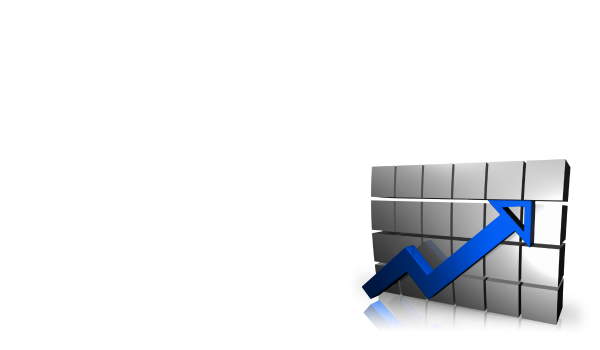 You can increase your website traffic and boost sales with our unique online marketing and web traffic solution. If quality and premium converting traffic is your goal, give our platform a trial now! AdBaze is a place to start your PPC advertising and drive quality traffic to your website. © Since 2014. All Rights Reserved.